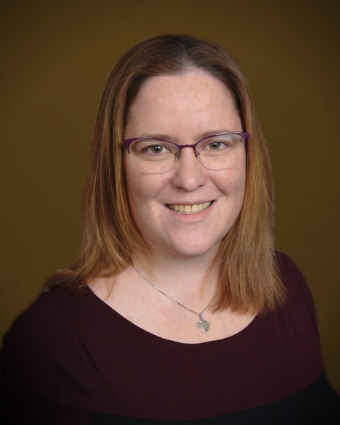 Stacy Schmidt is a Licensed Clinical Social Worker with about about a decade of experience working with children, adolescents, and their families. With a passion for Children and Adolescents, Stacy has spent most of her career working with Children, Adolescents and their families. Stacy received her Master’s Degree at Illinois State University, with a concentration in School Social Work. Most of Stacy’s career has been spent working in the community, schools, hospitals, and private practice settings. Stacy has experience with diagnosable disorders, mental illness, trauma, interpersonal relationship conflicts, grief and loss, adoption, as well as the every day challenges that we all face. Stacy focuses on assisting people in a supportive approach utilizing a variety of methods including Mindfulness, Cognitive Behavioral Therapy, Acceptance and Commitment Therapy, Client Centered Therapy, Solution Focused, Psychotherapy and Play Therapy. Stacy enjoys focusing on an individual or family’s strengths and building from there. Stacy’s professional experience and dedication to her clients will provide you with a comfortable and safe environment to work together to explore concerns influencing your quality of life. Stacy enjoys spending time with her family and her friends. Stacy has two cats who always leave her with a story to tell. Stacy is a proud Aunt of 3 who she gets to spoil as often as possible. Stacy enjoys reading, listening to music, and traveling as often as possible. Stacy is a dedicated Cubs fan! The Body Keeps Score: Brain, Mind, and Body in Healing of Trauma – Bessel van der Kolk M.D.